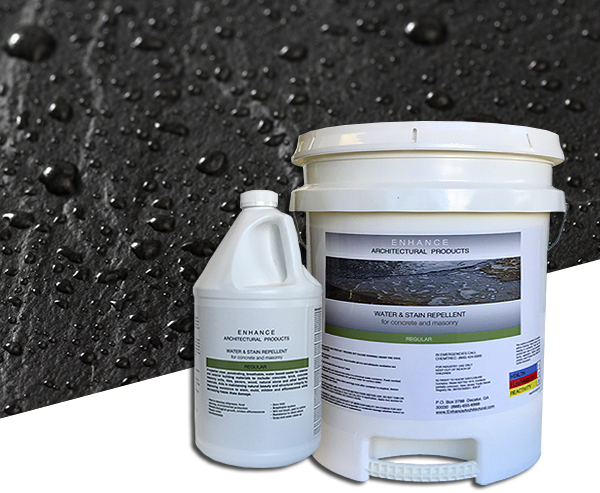 Enhance Architectural Products offers simple and safe, yet highly effective solutions for protecting and sealing interior and exterior hard surface building materials. 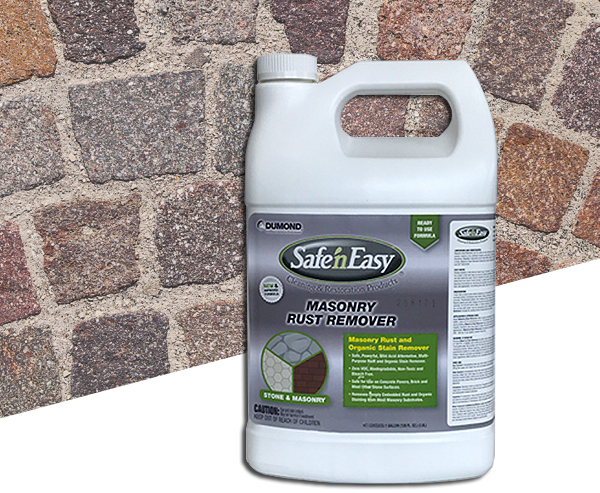 Application surfaces include concrete, brick, masonry, tile, pavers, wood, natural stone and more. 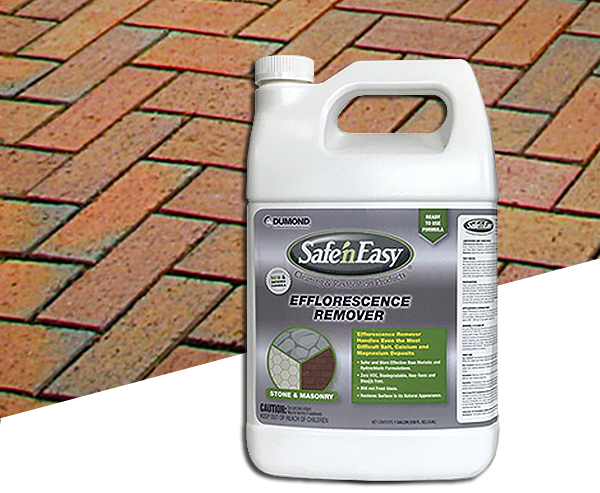 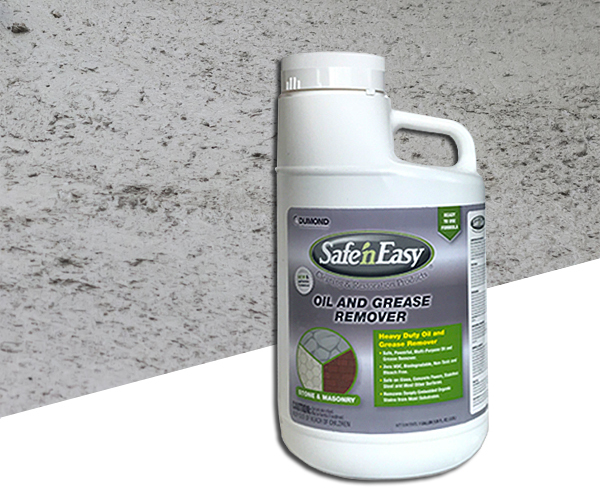 Maintain the natural beauty and structural integrity of your hard porous surfaces with Enhance Architectural sealers. 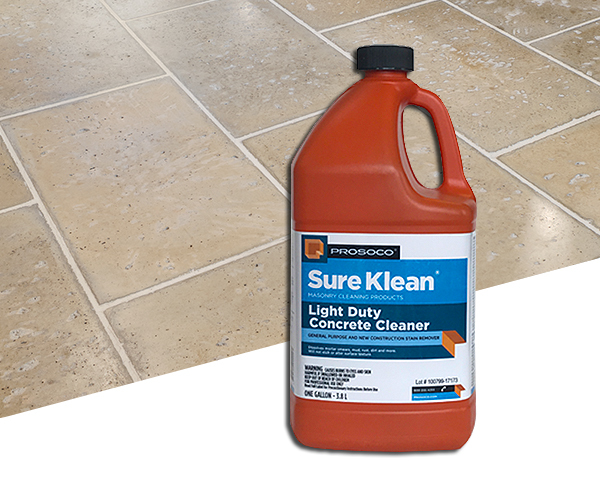 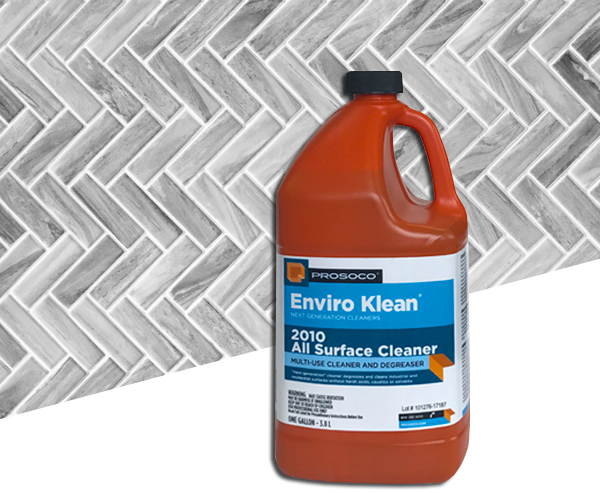 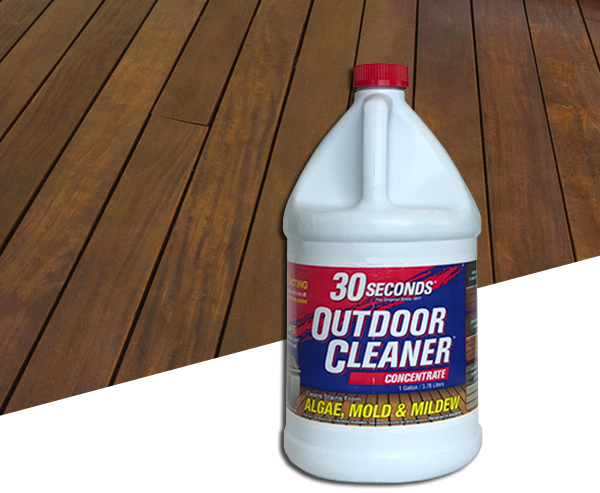 Cleaners offered by Enhance Architectural Products are specially formulated to remove common construction and atmospheric staining from a variety of substrates. 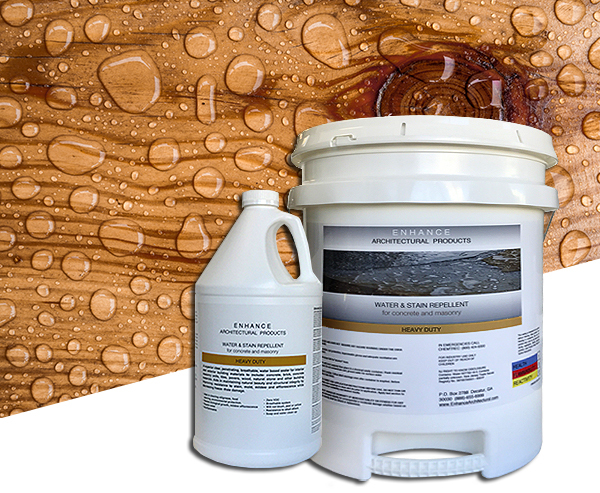 The cleaners are low odor, zero VOC, biodegradable, non-toxic and bleach free.